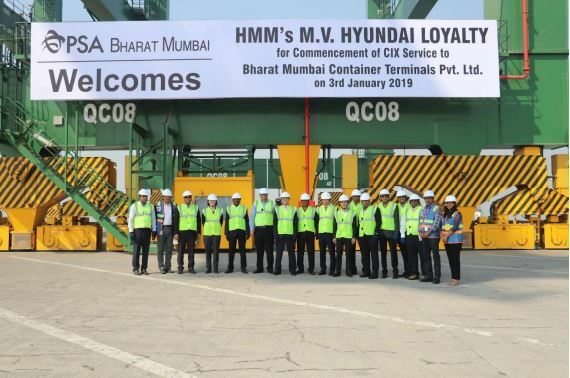 On 2 January 2019, PSA’s Bharat Mumbai Container Terminals Private Limited (“BMCT”) welcomed the first regular service call of Hyundai Merchant Marine (“HMM”)’s China India Express (“CIX”) service. 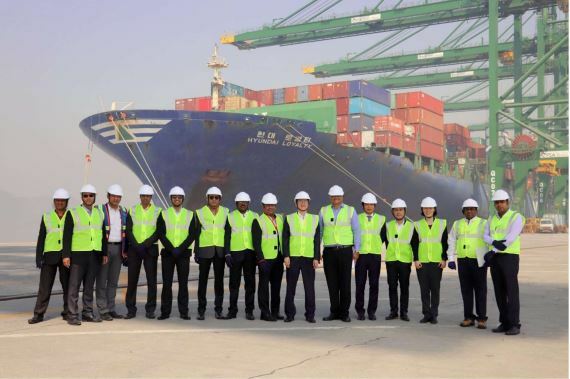 The 8,562 TEU (twenty-foot equivalent unit) capacity “M.V. 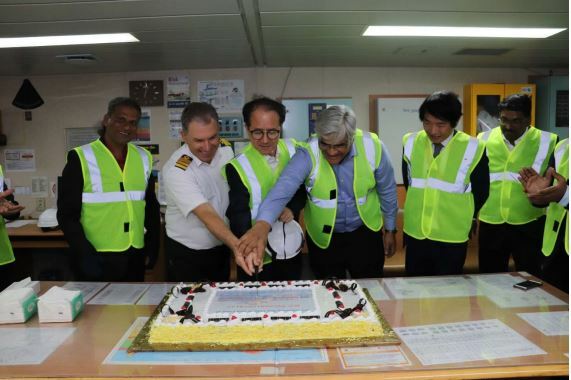 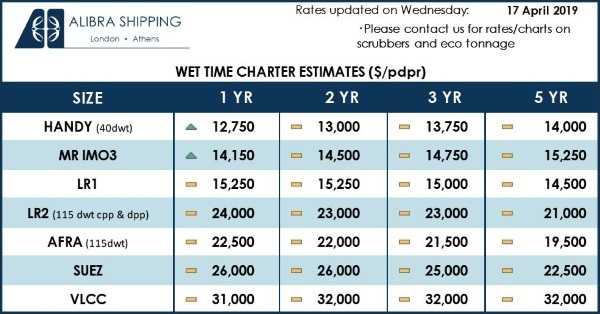 Hyundai Loyalty” is one of six vessels deployed on this service connecting BMCT to key Far East markets with the following port rotation: BMCT – Mundra – Karachi – Port Kelang – Singapore – Hong Kong – Gwangyang – Busan – Shanghai – Ningbo – Shekou – Singapore – BMCT. 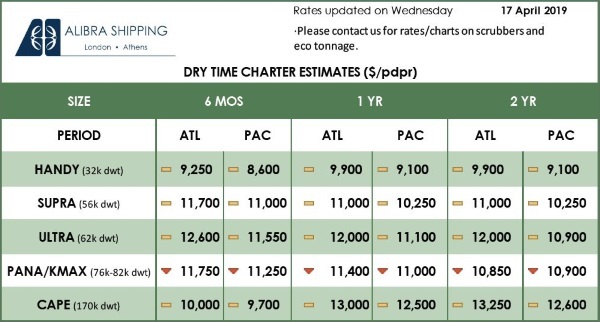 A total of 8,540 TEUs were handled during this first call in 42 hours.